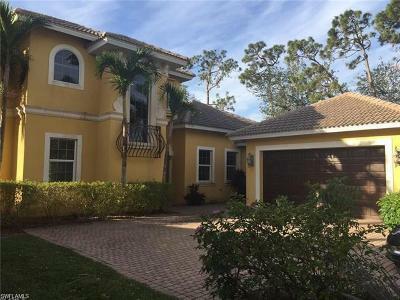 When purchasing a home in the Naples, FL, you want to work with a company whose agents are familiar with the area and can help you track down the best deal. 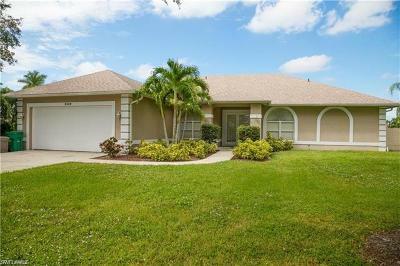 MVP Realty Associates can show you homes and real estate properties for sale, and assist you as you sort through your different options. 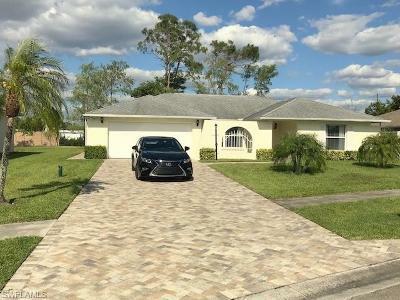 Whether you are looking for your very first home and working on a tight budget, or you want a vacation home along the water, the real estate agents at MVP Realty have an expert understanding of the local market and can show you all that Naples has to offer. 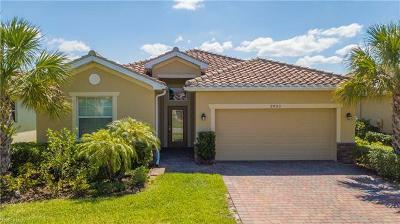 When working with our agents, we will begin by sitting down with you and asking questions about your interest in Florida real estate and exactly what kind of home you are looking for. One of the keys to pairing clients with the home of their dreams is nailing down exactly what features are considered “must-haves” on a property. From the preferred number of bedrooms to finding homes with entertainment-worthy yards, it can be challenging to narrow down a search. With the help of MVP Realty Associates, however, you can be assured that we will work relentlessly to find viable options for your budget. 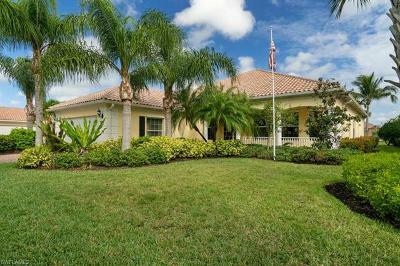 The Naples real estate agents at our agency are trained to make the process as simple, painless, and fun as possible. MVP Realty Associates works closely with other agents throughout the area and specializes in getting our clients the very best deal possible. 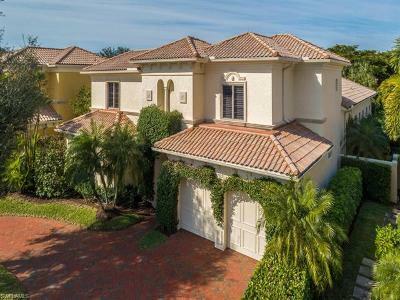 Our list of featured properties is vast and continues to expand every day as more homes are listed for sale in Naples, FL and neighboring cities. 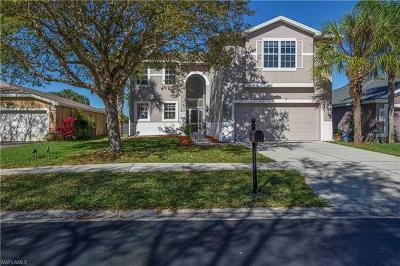 To stay up-to-date, you can sign up to receive automated emails featuring new listings and price changes, browse through the photos on our site and ask any questions you might have directly to our Naples real estate agents. 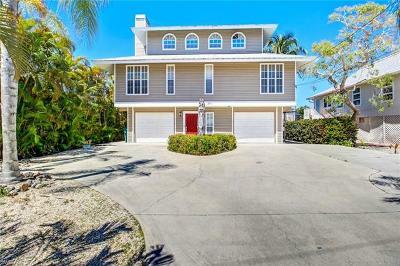 Allow us to show you all of the great homes for sale in the Naples, FL area. Call MVP Realty Associate at 239-293-8571 today to get started.